Find the latest Fiyta Watch Reviews on East Watch Review. 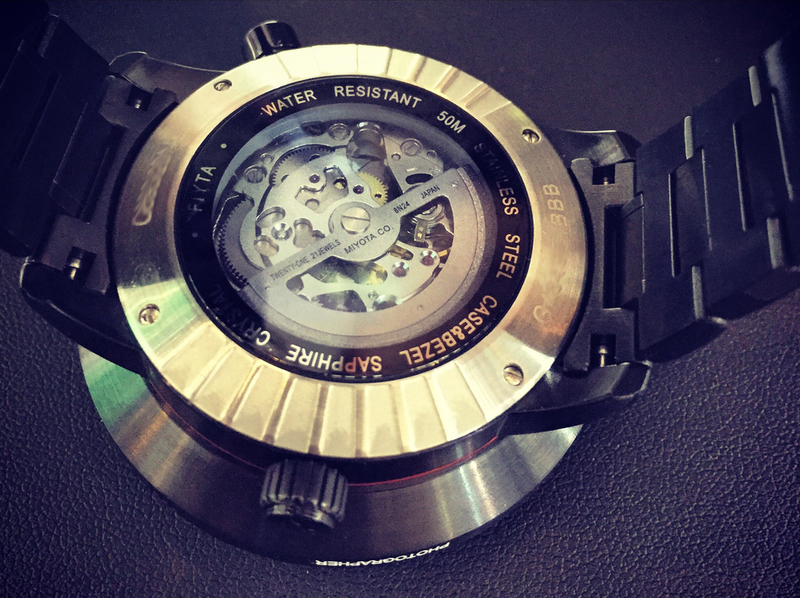 This is a review of the Fiyta Photographer watch with multiple bezels. This is a very unique watch that is unlike any of its contemporaries. Fiyta is the leading watch retailer in China, and is looking to expand it's products overseas. Fiyta showed in Hall 1 at Baselworld and has been getting a lot of recognition by industry insiders the world over. East Watch Review is the fist source online for information about Chinese watches, Chinese watch reviews as well as news and information about the Chinese watch industry.